Once you have gained a Level 3 qualification you are ready to start refereeing internationally. The route to FIE examinations requires refereeing young people internationally and as a result welfare and additional GBR policies apply. GBR Referees travelling to international EFC Cadet competitions are required to have a current enhanced DBS check (or the Home Country equivalent) and ensure that they are familiar with current BF welfare policies and practices. It is strongly recommended that referees who frequently referee children attend a Safeguarding and Protecting Children in Sports course. Once you have a level 3 qualification and are ready to progress then the EFC cadet nominated and non-nominated competitions will be your starting place. Referees that have applied and been accepted onto part of the Referee Pathway Program will be given priority in the annual allocation process for selection to the nominated EFC cadet competitions each season in order to achieve their EFC C grade. The EFC C Grade is a qualification set by both the EFC and FIE. Referees are required by the FIE to achieve a C Grade in a weapon prior to submission for an FIE refereeing exam in that weapon. To be awarded a C Grade a referee must achieve a mark of 4 or 5 in any EFC competitions from an EFC observer within a maximum of 2 seasons. C Grades are awarded at the end of the EFC Cadet season. More Information can be found in the recent information letter (dated June 20th 2018) attached here. The role of an EFC observer is to help prepare candidates for any forthcoming FIE exams and improve refereeing knowledge. The observer will keep records from having observed referees at EFC competitions and will report back directly to the FIE arbitrage both any concerns and commendations. A referee intending to become a successful international referee must ensure they demonstrate professionalism and exemplary behaviour at all times. More information can be found in the attached letter here. 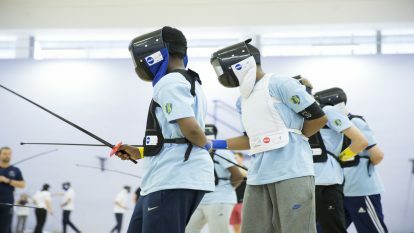 Applicants for the weapon specific FIE refereeing qualification should have international refereeing experience at Cadet level as well as significant domestic experience and hold a minimum of one Level 3 referee qualification. Those on the referee pathway will be given priority. Please note that further conditions may be set by the FIE eg regarding gender diversity. It is important to note that once qualified the FIE require a 10 year commitment to refereeing at this level, but enforce retirement (at Junior/Senior level) the season after your 60th birthday, so those who are within 10 years of this date are less likely to be put forward for their 1st FIE licence. Candidates for exams will need to commit to being available for 15 international competitions over a 3-year period, although it may be fewer competitions in reality. Nominated Junior World Cups are subject to selection procedures. 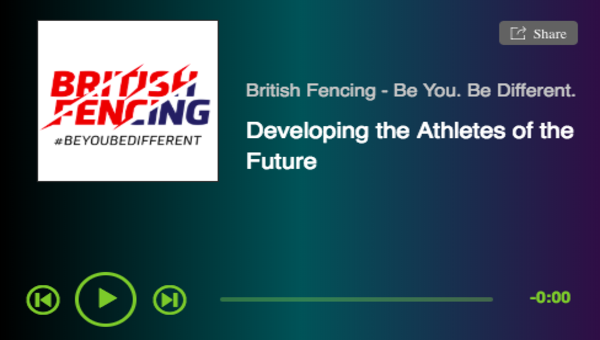 You may volunteer your services for any FIE Satellite or non nominated JWC through headoffice@britishefencing.com and BF will pass your contact details to the athletes competing. For more information click here. The EFC and FIE define the process by which referees will be selected for major events. This may include approaching the federations for candidates of FIE level referees that fulfil their selection criteria. In those cases BF will then announce this publically on the website. Those suitably qualified can then submit their application. The Selectors will then nominate the requisite number of referees. 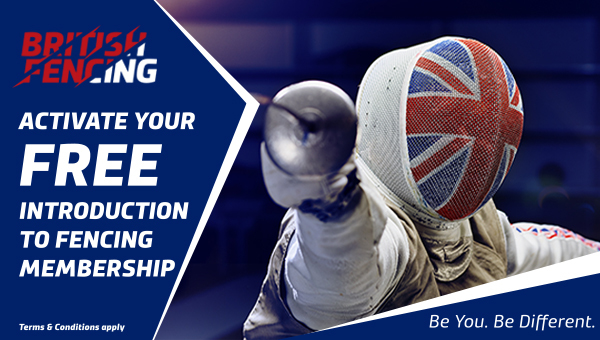 British Fencing will inform all applicants whether they have been successful prior to announcing it on the website. The successful referees applications will be to submitted to the FIE who will then nominate Referee from this. Referees for senior European and World Cups and above (ie Olympics) are not selected by British Fencing but directly by the FIE. They are required to hold a FIE A or B qualification in two weapons and be considered to be actively refereeing by the FIE. For the Referee Pathway Program register please see the bottom of this page. The International Referee Selection policy, procedures and relevant documents can be found here.